The New Zealand Geothermal Association Board met earlier this month to discuss the future direction of our geothermal industry. 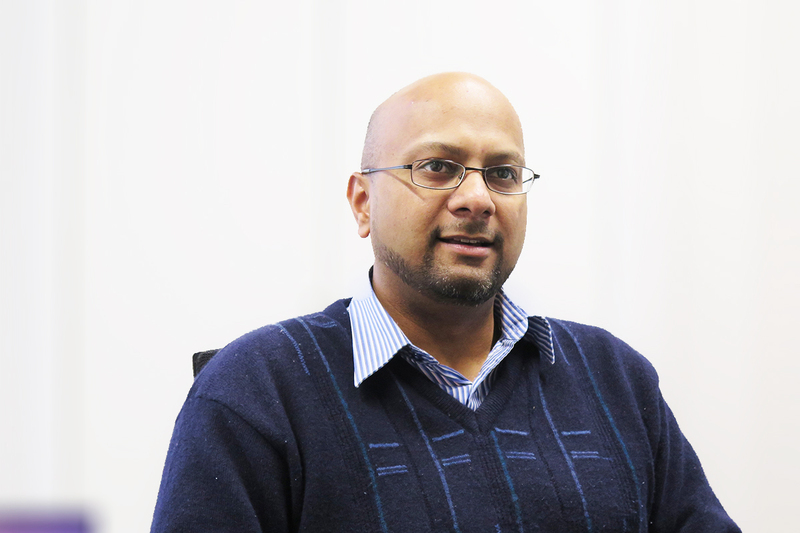 Dr. Boaz Habib, Senior Research Engineer, HERA also attended this meeting as NZGA board member. 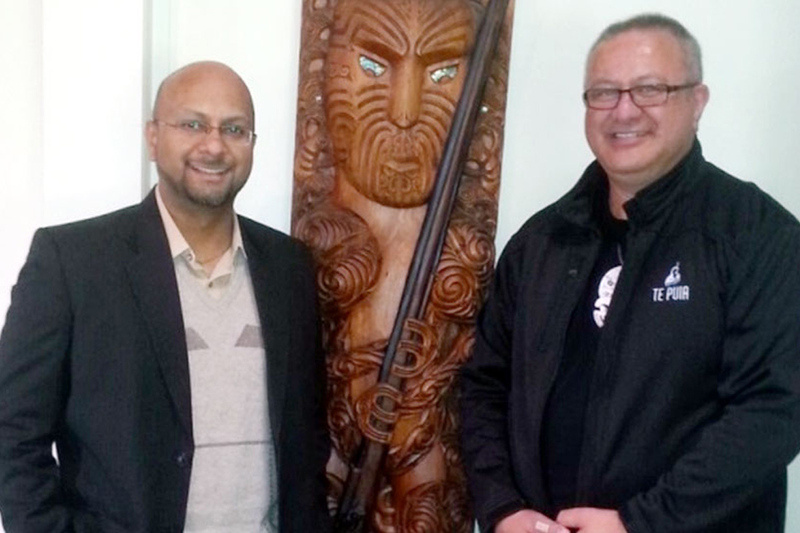 The board meeting was hosted at Te Puia in Rotorua by Te Puia General Manager, Mr Taparoto Nicholson. International connectivity with organisations such as the IGA, GRC, IPGT, IRENA, IEA etc. HERA Industry Development Manager Dr Boaz Habib with NZGA Board Member Taparoto Nicholson in Te Puia Rotorua for the meeting. Dr. Habib emphasized the importance of geothermal industry to the heavy engineering sector and the need to maintain connections with local engineering capability. NZGA will be hosting their AGM at the upcoming New Zealand Geothermal Workshop in Auckland where they will be briefly talking about some of their strategies as well.